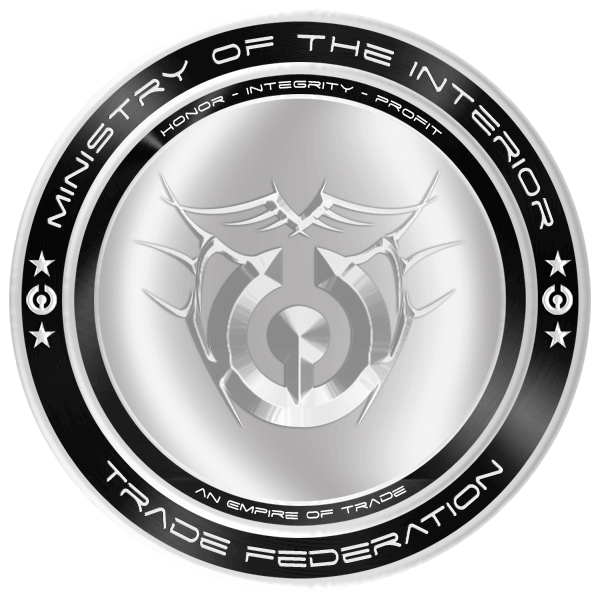 The Ministry of the Interior's (MoI) main mission is to supervise all interior operations within the Trade Federation. Such as the management of all city's and facilities that are owned by the Trade Federation. The Ministry is made up of four departments: Department of Logistics, Industry, Recycling and Resources. The Minister of the Interior is charged with the management of all Trade Federation territory. When it comes to expansion, improvements and planning, the Minister of the Interior is the chief executive in charge. Along with territory management, the entire logistical and mining arm of the Trade Federation report to the Minister of the Interior. The office holds vast power within the Trade Federation making it a key position in the Trade Federation Cabinet. 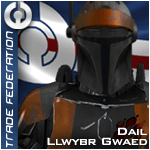 Dail Llwybr Gwaed was appointed Minister of the Interior on Year 17, Day 196 by Viceroy Jacob Jansen and the Trade Federation Cabinet. 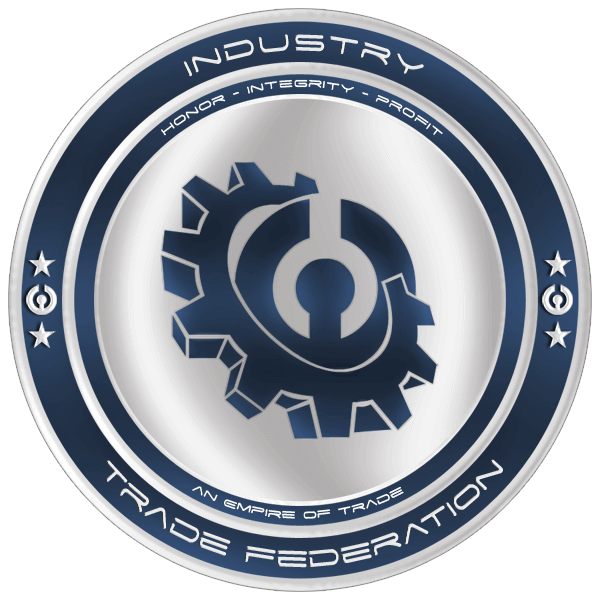 The Commerce Guild, also known as the Trade Federations' Department of Resources, is dedicated to locating, identifying and mining the riches (in raw material form, of course) of Trade Federation space. However, all of our material output does not go directly to the Trade Federation. 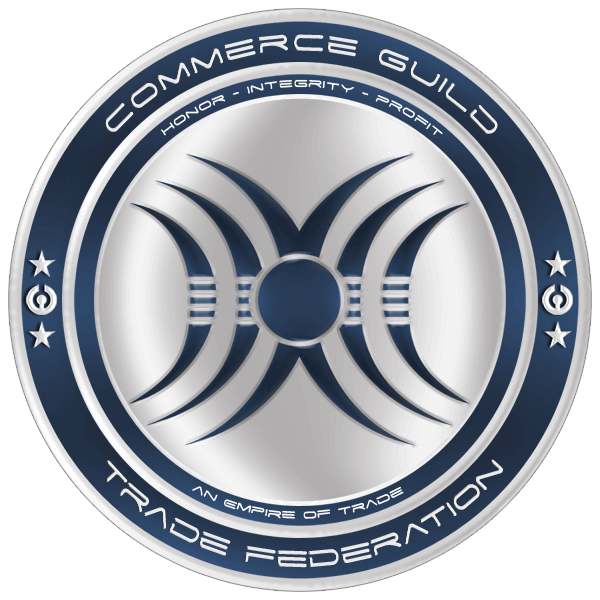 The Commerce Guild sells raw materials to Trade Federation members at low prices and in large quantities for special communal projects! 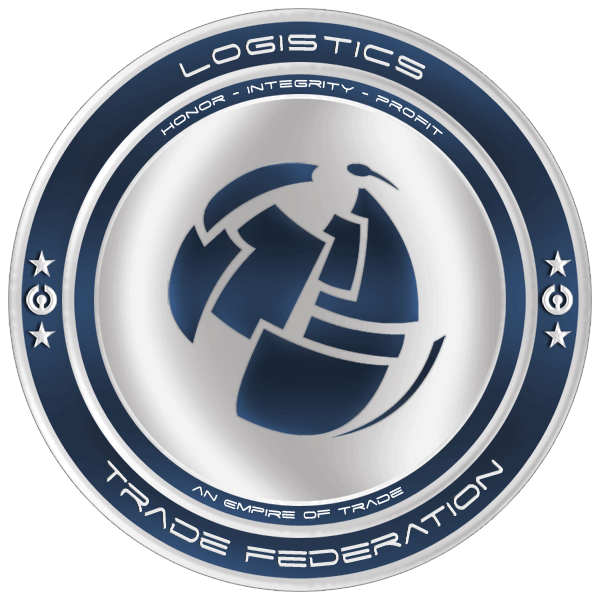 The Department of Logistics, also called the Logistics Corps, is the logistical arm of the Trade Federation. This department organizes the transport of people, ships, and resources of the Trade Federation. Over the years the Department of Logistics has seen untold growth employing over half of all the Trade Federation's personnel making it the biggest department of the Federation. The Trade Federation Department of Industry manages all construction assignments for the vast array of planets in Federation Space. Everything from conceptual planning, construction, and city maintenance is handled through the department to ensure all operations conducted for the Trade Federation are efficiently undertaken and managed at all levels by well equipped members. The Department of Industry was chiefly responsible for the colonization of Taanab for the Trade Federation, with their first assignment being the relocation of the first corporate headquarters of the Trade Federation. From then, the department has gained access to a immeasurable resources since the inception of the Confederacy, and has continued to expand Trade Federation Space with expansive city construction projects, increasing the populous of the Federation to insurmountable levels. As the Department continues to grow due to increased construction efforts, Industry never falters with their orders and always provides their various clients, whether it be the Trade Federation Government, or a particular branch or citizen, and continues to be a great asset to the growth of the Trade Federation. 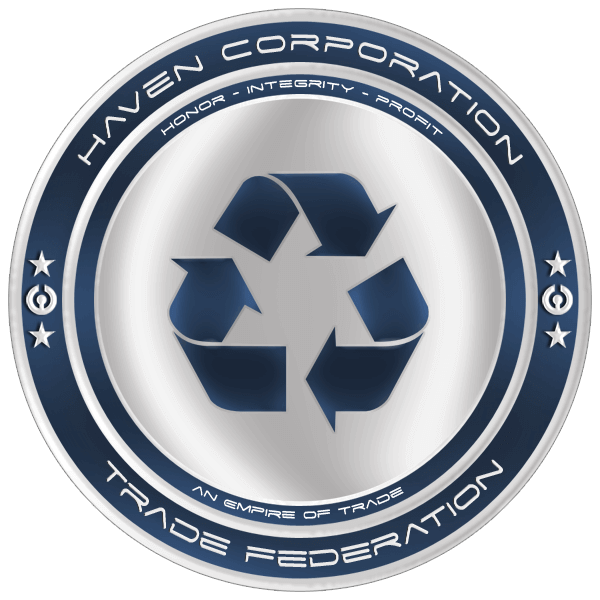 The Department of Recycling of the Trade Federation embodied in Haven Corporation manages skillfully controlled demolition of various entities from the smallest vehicle to the largest space station, without forgetting the tallest skyscrapers, be they obsolete, damaged or simply in the way. This Department is heavily involved with the Department of Industry into adapting new territory to the high Trade Federation construction standards, as well as adapt current planets and systems to changing political and economic policies. Recycling also works hand in hand with the Department of Resources in relocating populations and industries when resource veins are found in crowded areas, but it has to heart the handling of in-depth restoration of depleted mining sites as well. This expertise in restoration and decontamination of soil has been put to test with the decolonization of the Forest Moon in the Endor System, giving back the moon to its luxurious growth and its natural inhabitants: the Ewok and Yuzzum. No one is better qualified than the Department of Recycling in taking care of restorations, after seeing so much destruction, its members recognize beauty in creation.